Celebrate New Years Eve with Hyatt Centric. 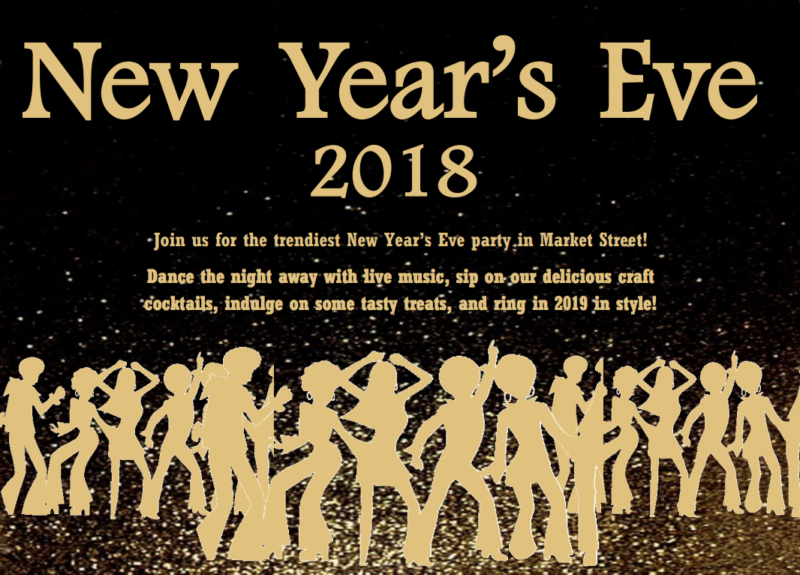 Dance the night away with the live music of Jerry Jones, sip on delicious craft cocktails, indulge in some tasty treats, and ring in 2019 in style! $20 cover charge includes live music, party favors, and champagne toast. *Live music starts at 8 PM.